Paw Pet Care Co. is a fun, reliable Minneapolis based dog walking and pet sitting company. They also service parts of St. Paul and Edina. 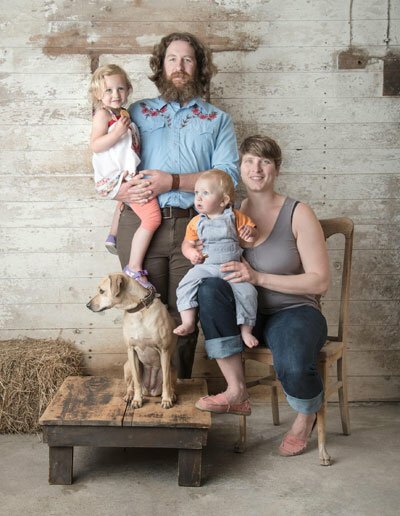 Started 2005 by Katie Westling, Paw now is co-owned with her husband Wade Ulmer (as well as daughter Ada, and two dogs Seven and Arty). They also have 15 regular walkers and sitters, and several others on their team that help out when the need arises. We pretty much always have you covered! All the care the Paw team provides is in-home care. Meaning, they care for your pets out of your home, or their own. So your beloved pet(s) feels safe, secure, happy and content while you are away. Give them a shout to set up a consultation and see if they are a good fit for you and your four legged children.